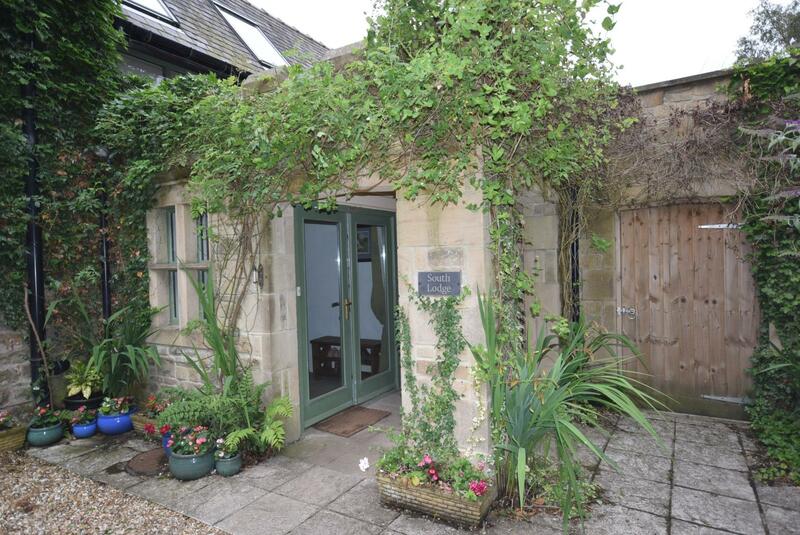 South Lodge was formerly a Lodge to the Minsteracres Estate in this delightful rural location. 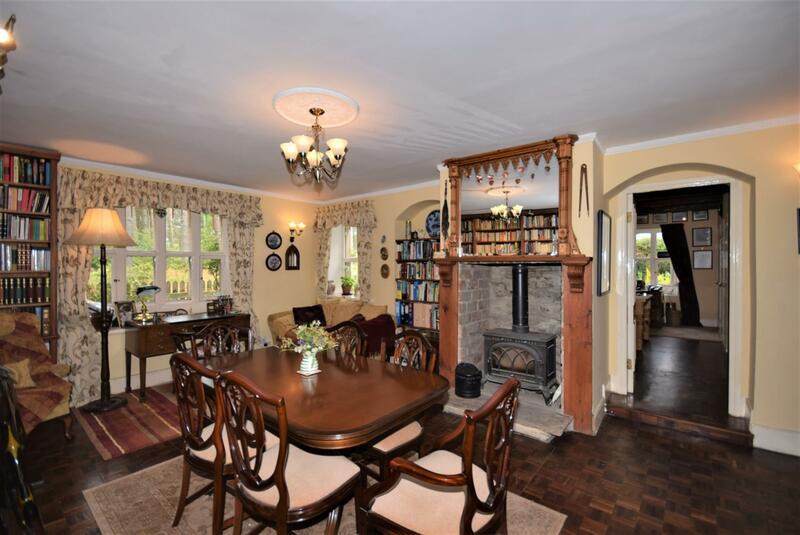 Built originally in 1850 the property stands in grounds of just under one acre and the current owners have substantially extended the property to provide a spacious and versatile family home, full of charm and character with numerous noteworthy features throughout. 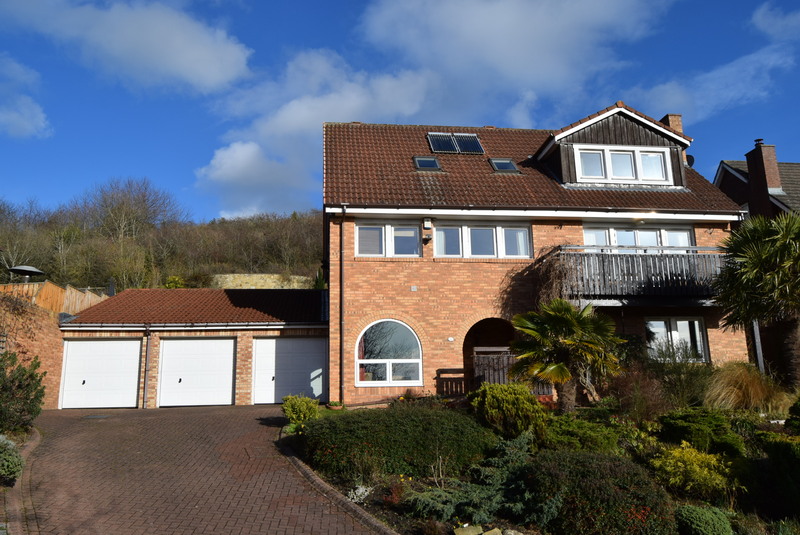 The property now provides a substantial detached home surrounded by open countryside and enjoys extensive views, especially from the large sun terrace which leads from the master bedroom. 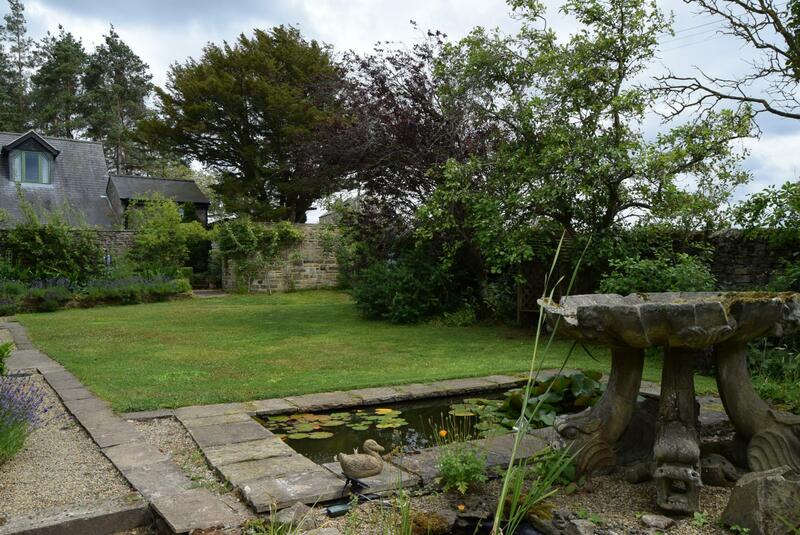 Externally the gardens are divided into several enclosed spaces, with formal garden areas for family dining and entertaining and a large sheltered kitchen garden as well as a children’s play area, productive fruit trees, and a delightful private woodland garden. There is private parking for four cars. 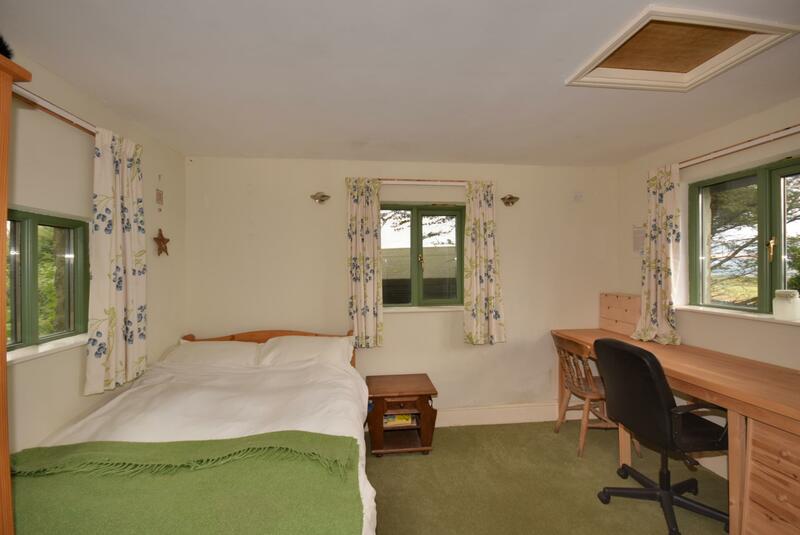 This home offers very spacious and adaptable accommodation. This is a truly unique home and certainly one that must be viewed internally in order to fully appreciate what is on offer. 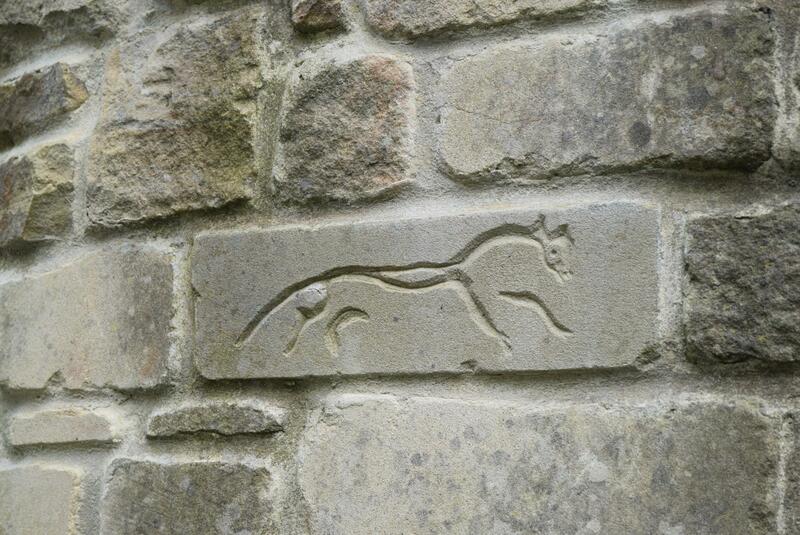 South Lodge was formerly a Lodge to the Minsteracres Estate in this delightful rural location. 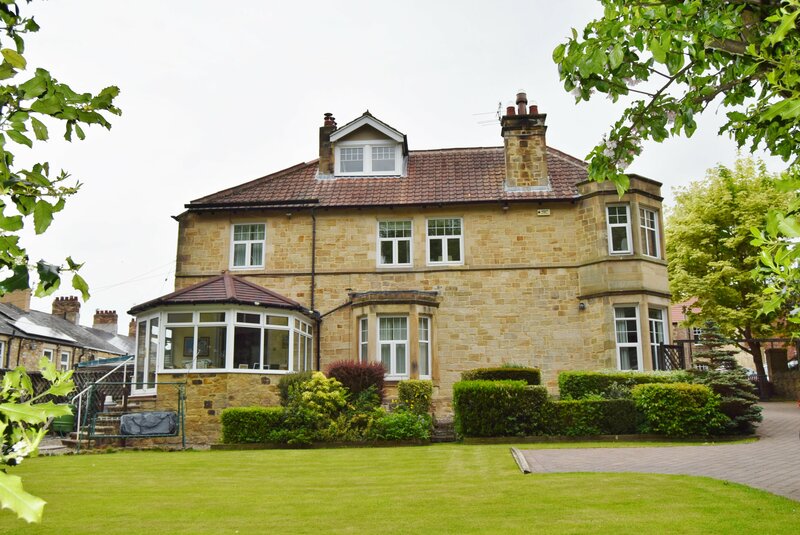 Built originally in 1850 the property stands in grounds of just under one acre and the current owners have substantially extended the property to provide a spacious and versatile family home, full of charm and character with numerous noteworthy features throughout. 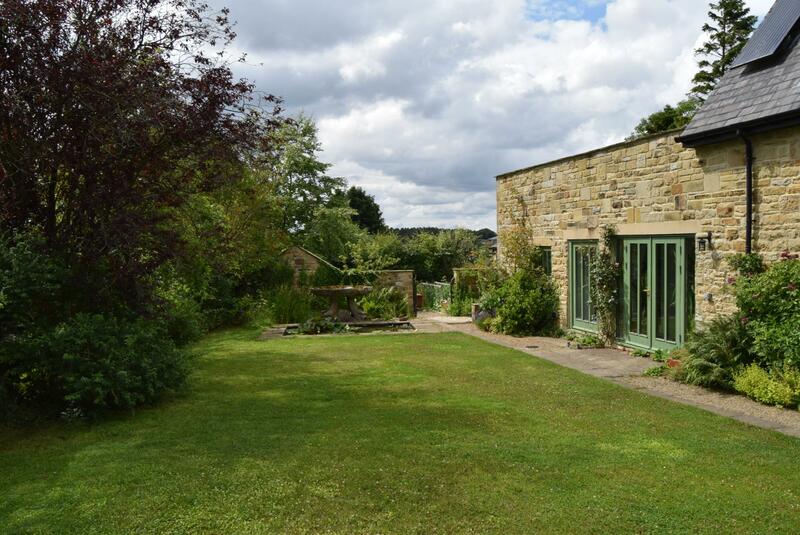 The property now provides a substantial detached home surrounded by open countryside and enjoys extensive views, especially from the large sun terrace which leads from the master bedroom. 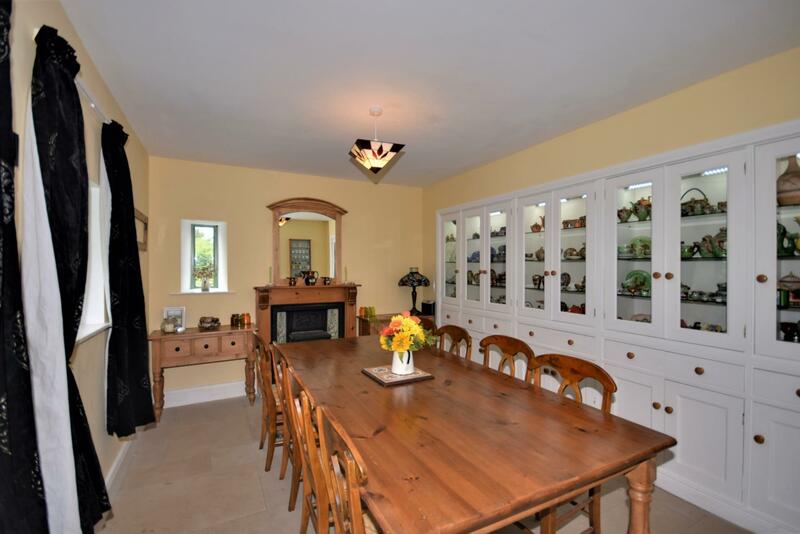 This truly unique home comprises entrance vestibule, porch, spacious reception hall, an impressive breakfasting kitchen with separate utility room and walk-in pantry, and a dining room with display cabinets. 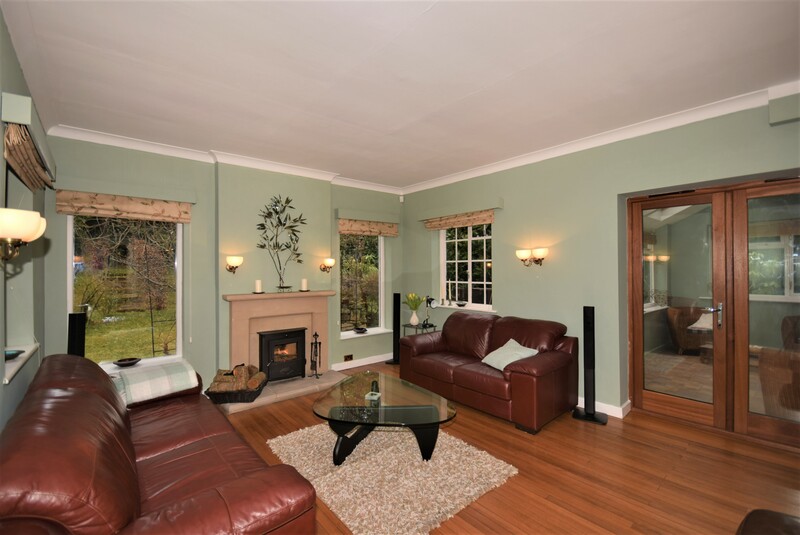 The living room is a very large orangery which offers a light and airy space with a sandstone floor and a wood-burning stove. 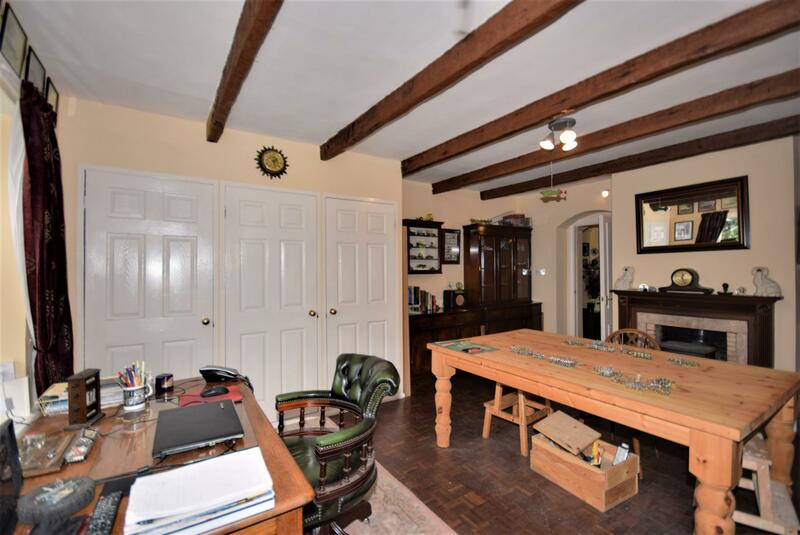 In addition there are a number of other reception rooms including a second sitting room, a family room, a hobbies room and a small, cosy snug. 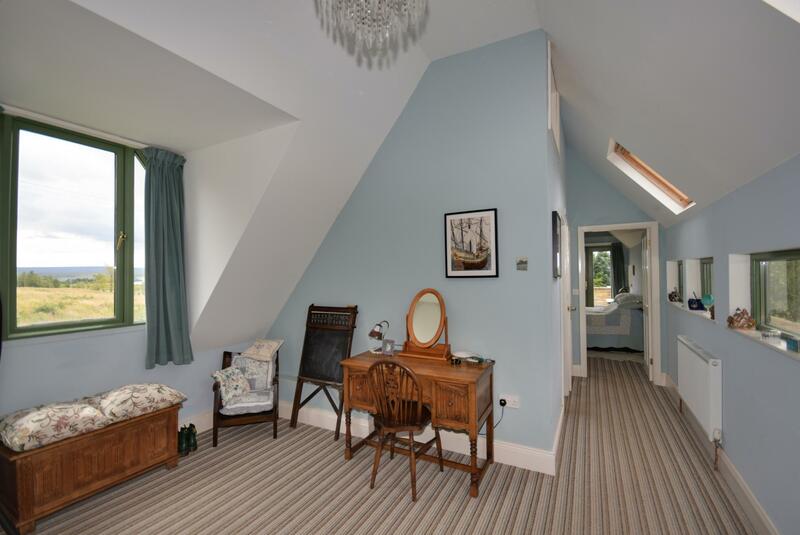 Upstairs the the master suite comprises a generous double bedroom with an open vaulted ceiling, en-suite bathroom and a spacious dressing room. Double doors lead out from the master suite onto a private sun terrace. 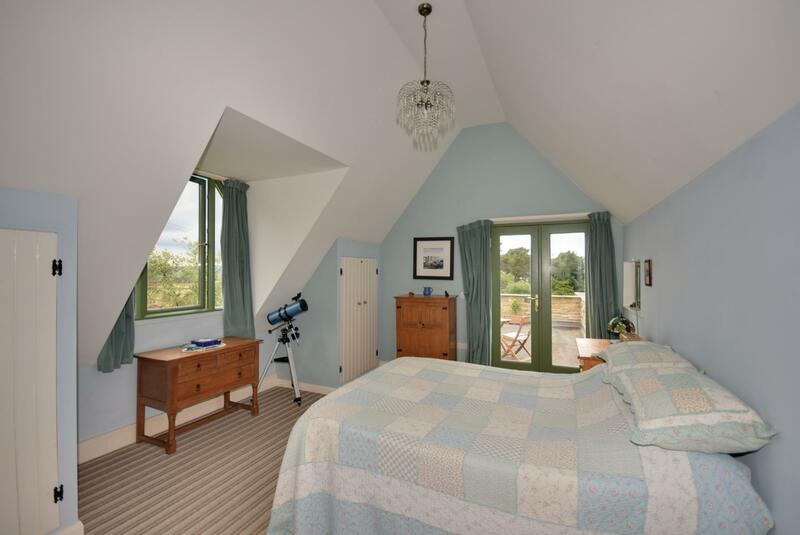 The galleried landing provides access to two double bedrooms, shower room and spacious bathroom. 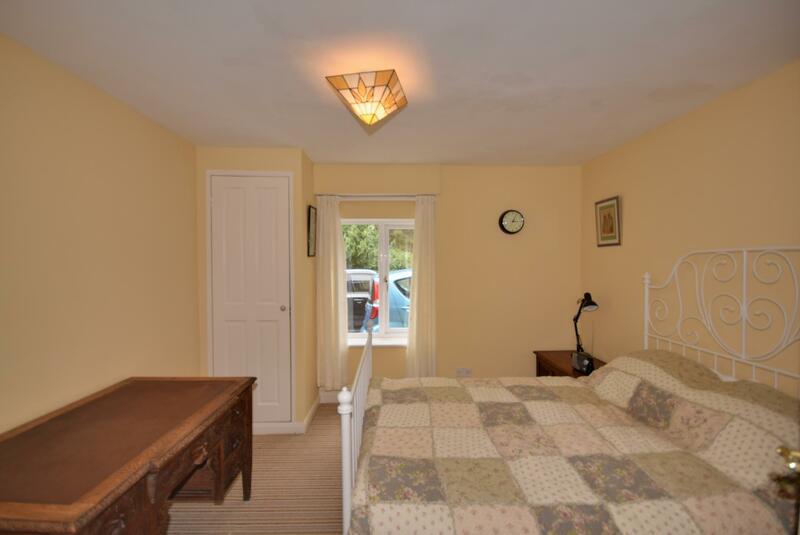 Downstairs there are two further double bedrooms and a shower room. 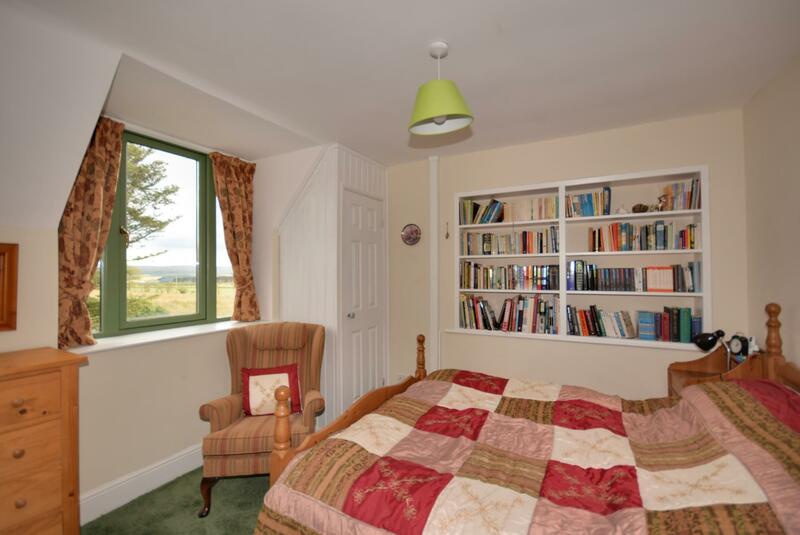 All the accommodation is well presented throughout and has numerous noteworthy features. Externally the gardens are divided into several enclosed spaces, with formal garden areas for family dining and entertaining and a large sheltered kitchen garden as well as a children’s play area, productive fruit trees, and a delightful private woodland garden with mature planting and stunning rhododendrons. 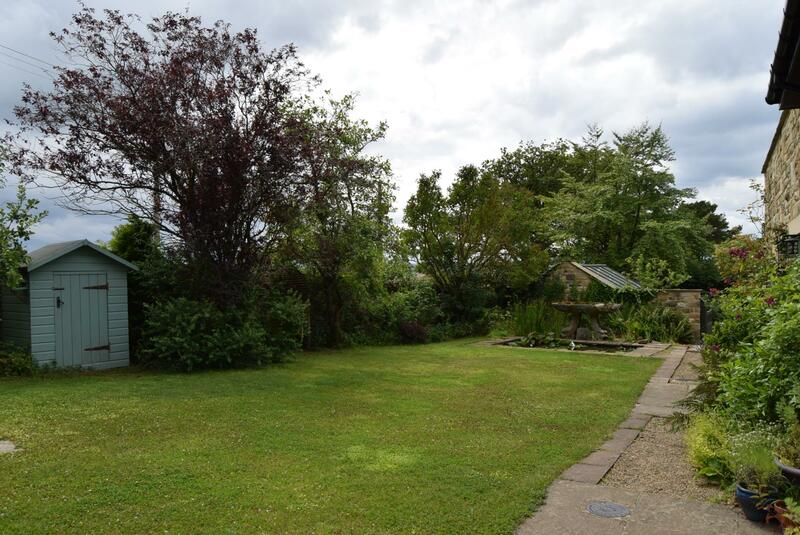 A large workshop adjoins the house and there are two summerhouses, a potting shed, a large greenhouse, bike shed and several other useful stores. There is private parking for four cars. 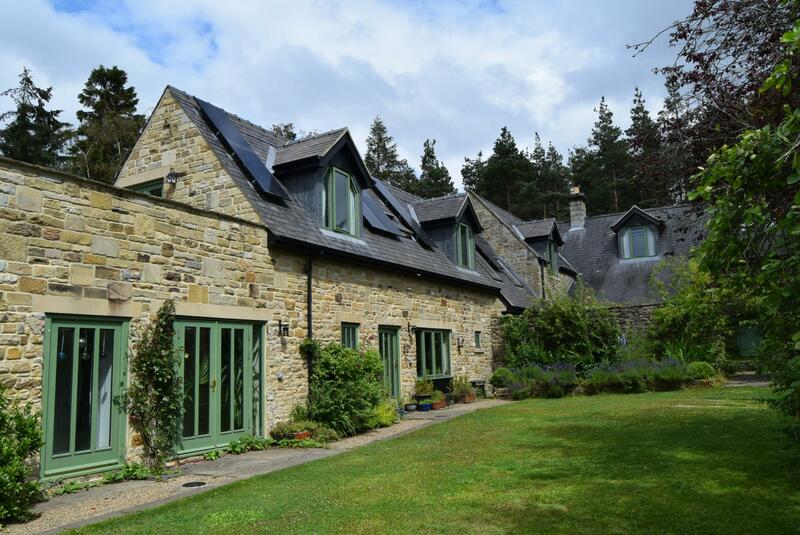 The property is double glazed (except for the original stone mullion windows to the Victorian Lodge) and has oil-fired central heating, with underfloor heating in the hall, kitchen, orangery and dining room. 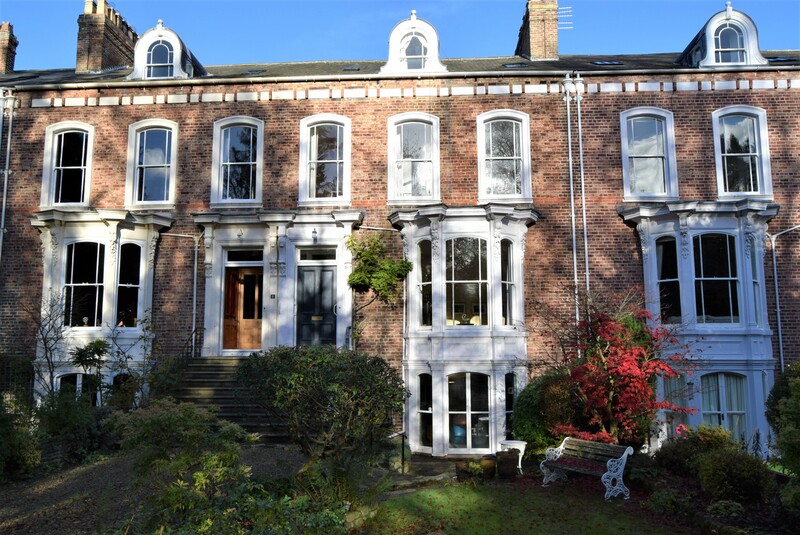 This home offers very spacious and adaptable accommodation, appealing to a number of different purchasers. This is a truly unique home and certainly one that must be viewed internally in order to fully appreciate what is on offer. With stone flooring. 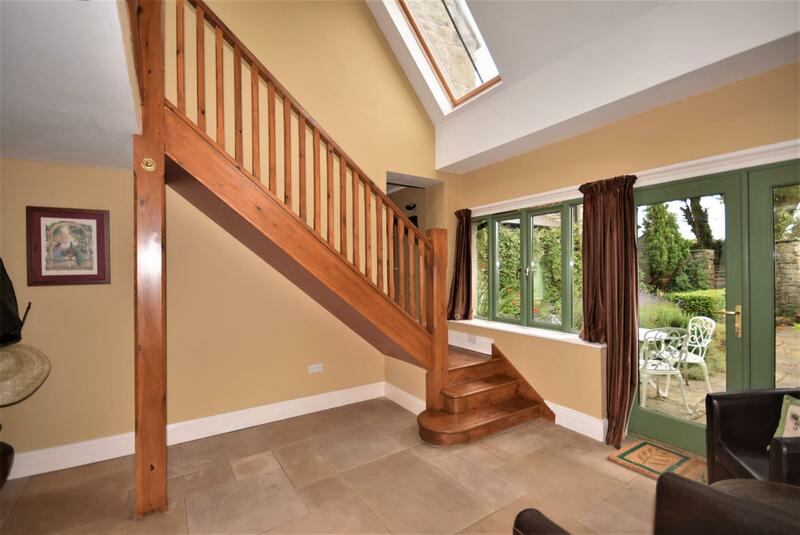 A staircase leads to the first floor with a galleried landing above the hall. 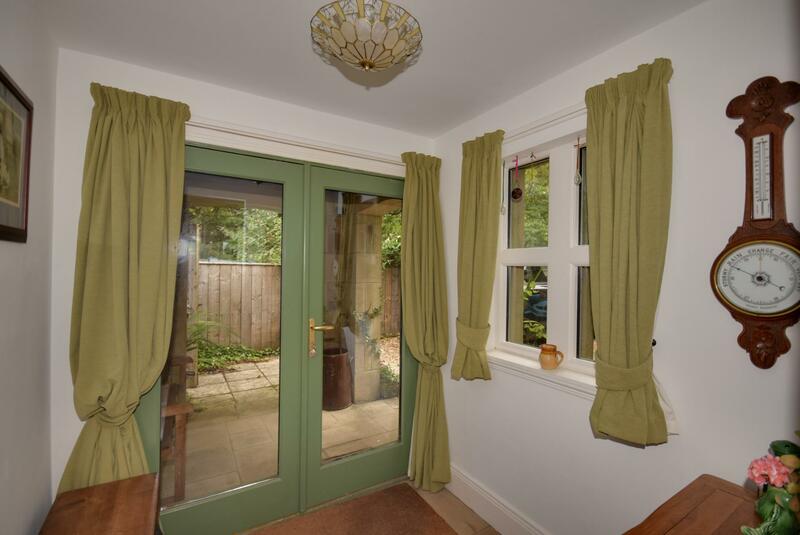 A glazed door leads out to an enclosed patio garden. 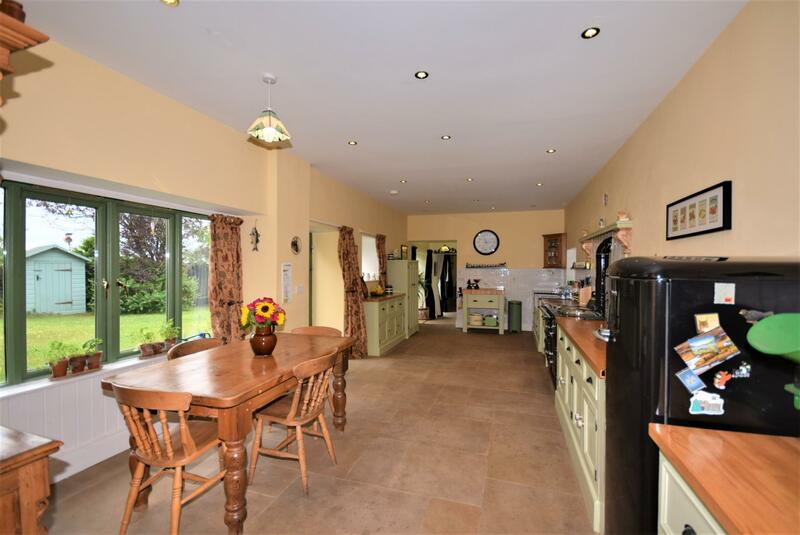 An impressive and spacious room with stone flooring throughout. Range of hand built cabinets with cupboard space and drawers, wood worktops over and part granite worktop incorporating a large enamel sink, tiled splash backs. The focal point is the 'Esse' Range with double ovens and twin heat rings, backed up by an electric four ring ceramic hob cooker, all matching. 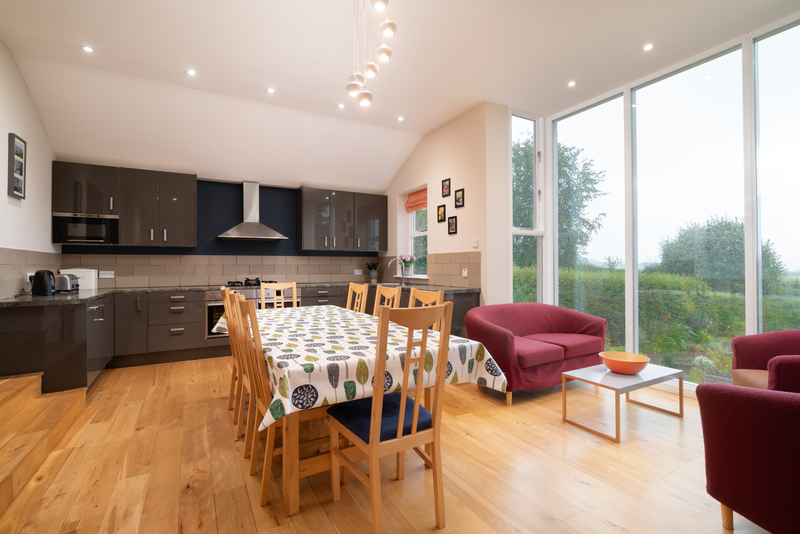 Spacious breakfasting area and glazed door to lawned garden areas. 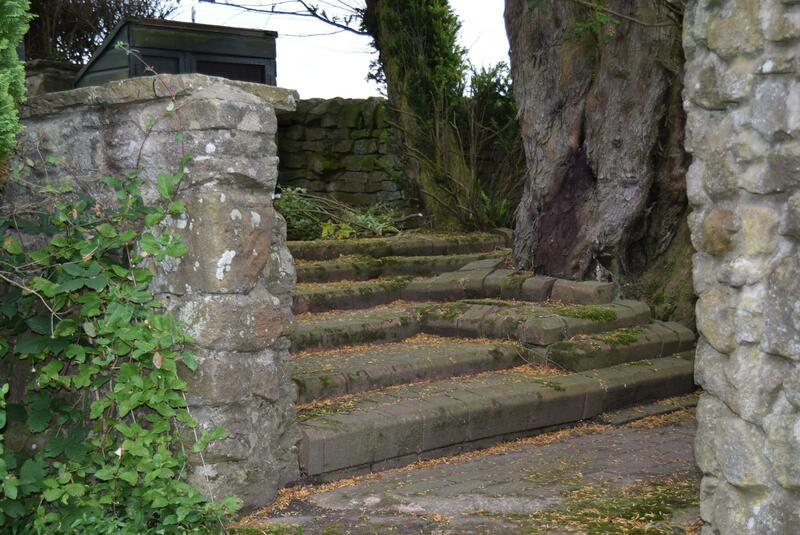 Door to the lawned gardens, matching stone flooring. Built-in cabinet and shelving with wood worktop over incorporating an enamel sink unit. Plumbed for washing machine and tiled splash backs. Door to gardens. Feature display fireplace at one end. One line of wall houses a range of hand built cabinets, drawers and display cabinets with glass shelving and courtesy lighting. Stone flooring throughout. 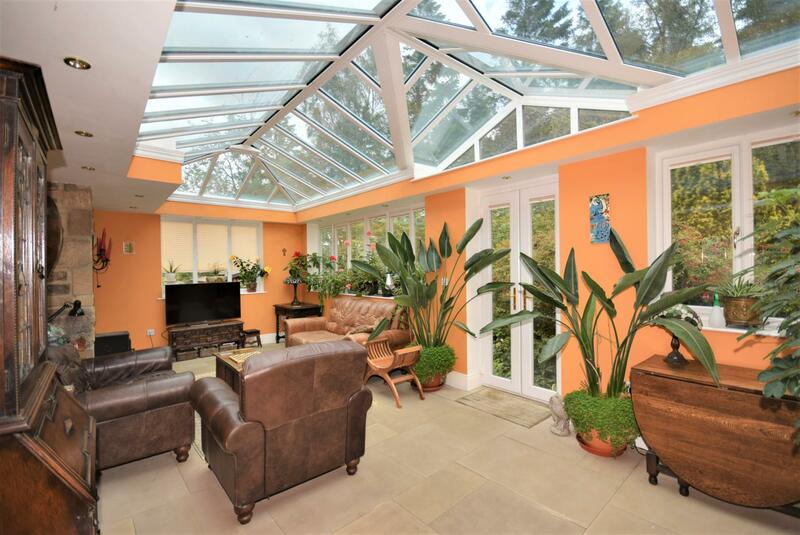 A superb, light and airy room afforded by large picture windows, and large glazed roof. Stone flagged flooring and feature stone fireplace incorporating a log-burning stove. Glazed double doors to the gardens. 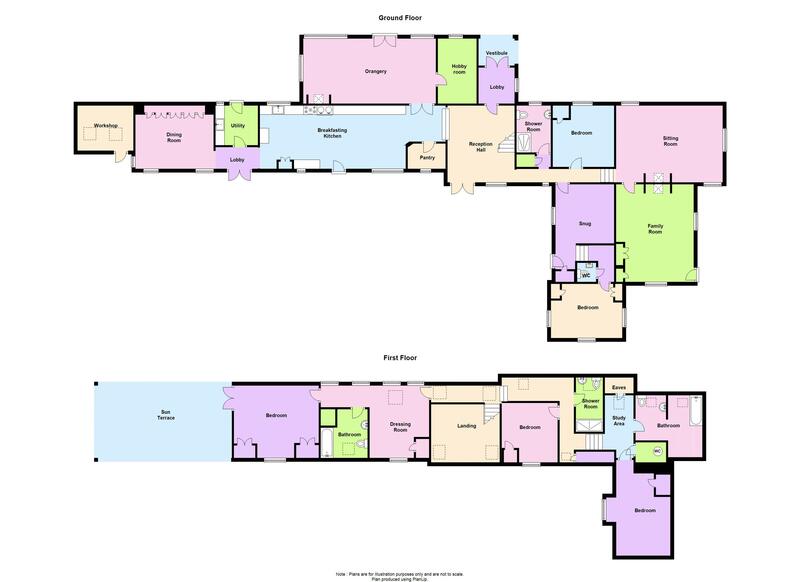 Shower cubicle, pedestal wash hand basin and low level WC, ceramic tiled flooring and fully tiled walls. Chrome heated towel rail and working shutters. Built-in display shelving. Built-in wardrobe. Impressive fireplace with raised stone hearth incorporating a multi-fuel burning stove. Extensive range of built-in book shelving. 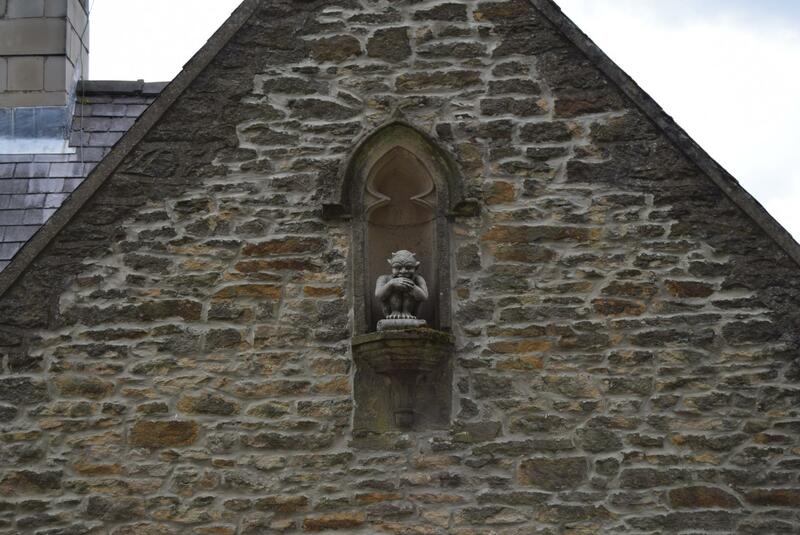 Windows to three elevations. Fireplace incorporating a multi-fuel burning stove. Windows to two aspects and exposed ceiling beams. Three larger built-in storage cupboards. Door to outside. A cosy room! Storage cupboard and door to gardens. Windows to three aspects. Chrome heated towel rail. Built-in wardrobe. 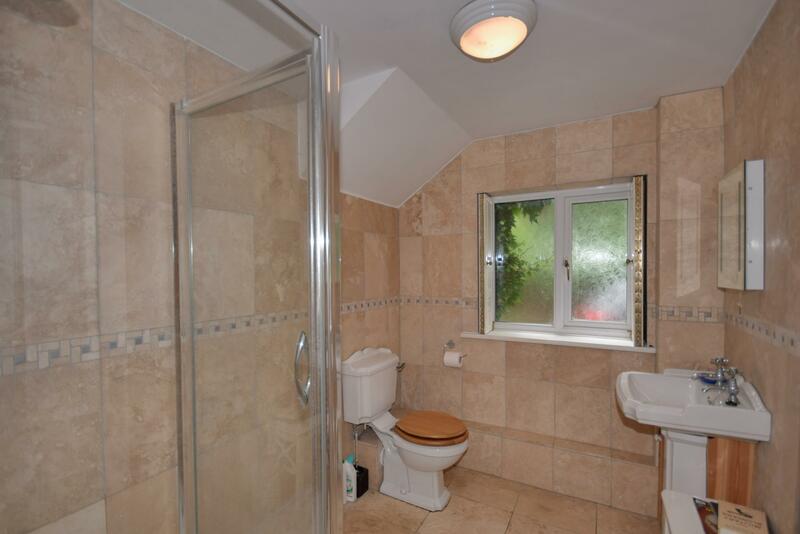 With wash hand basin and low level WC. Measuring 27 feet long, part overlooking the Reception Hall. 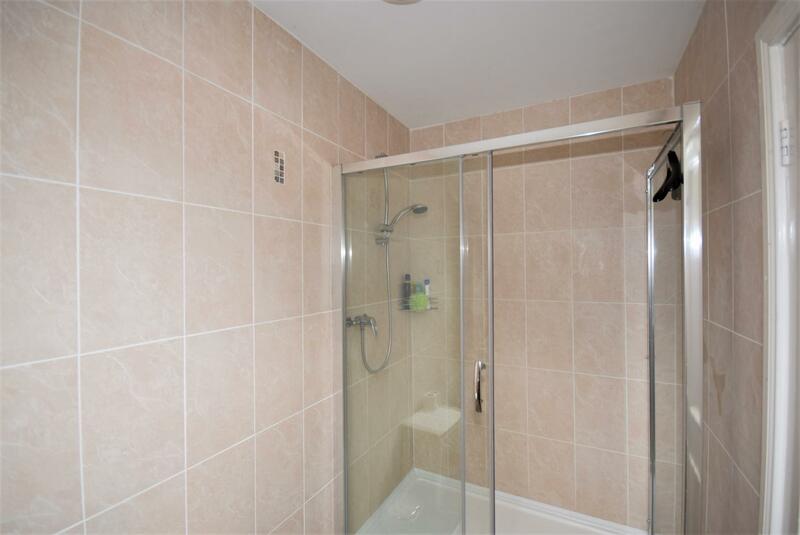 Large walk-in shower, pedestal wash hand basin and low level WC, chrome heated towel rail, fully tiled walls and ceramic tiled flooring. Enjoying extensive views. Built-in wardrobe and built-in book shelving. Suitable as a study area. Linen cupboard. Panelled bath, pedestal wash hand basin and low level WC, tiled splash backs and heated towel rail. 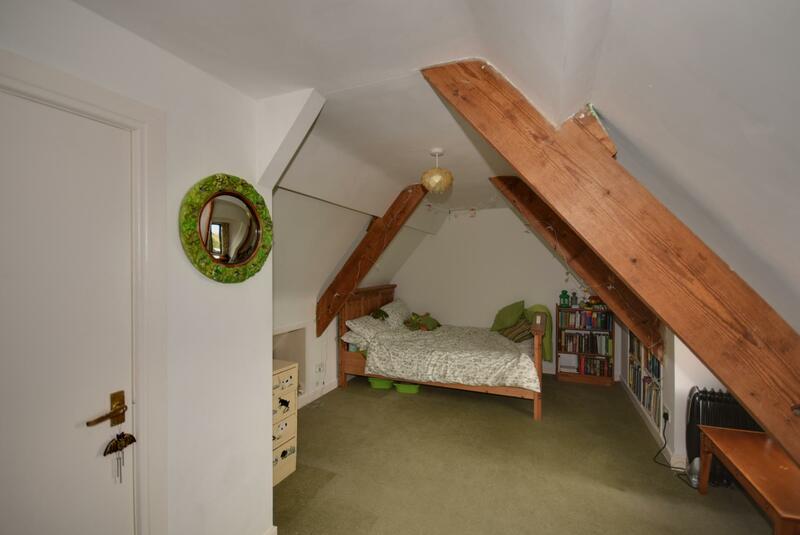 With exposed ceiling beams and sloping ceilings. Fabulous views. Shelved cupboard. Built-in cupboard. 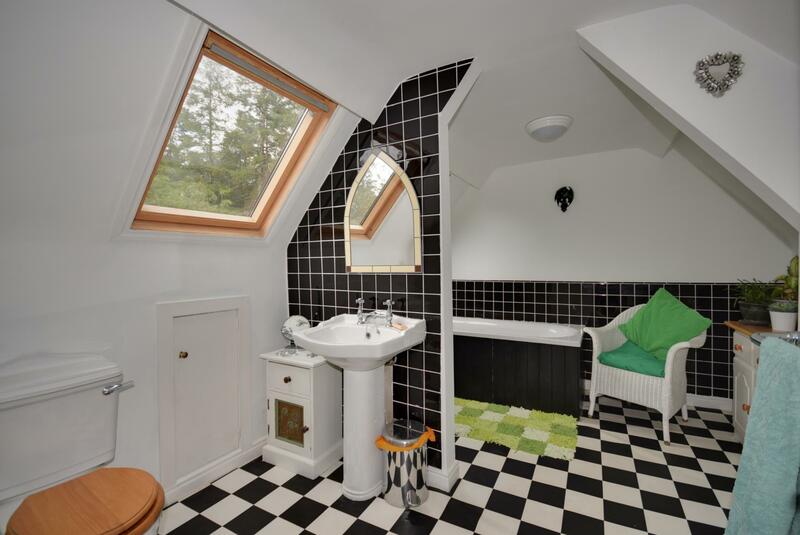 Large dormer window enjoying extensive views. 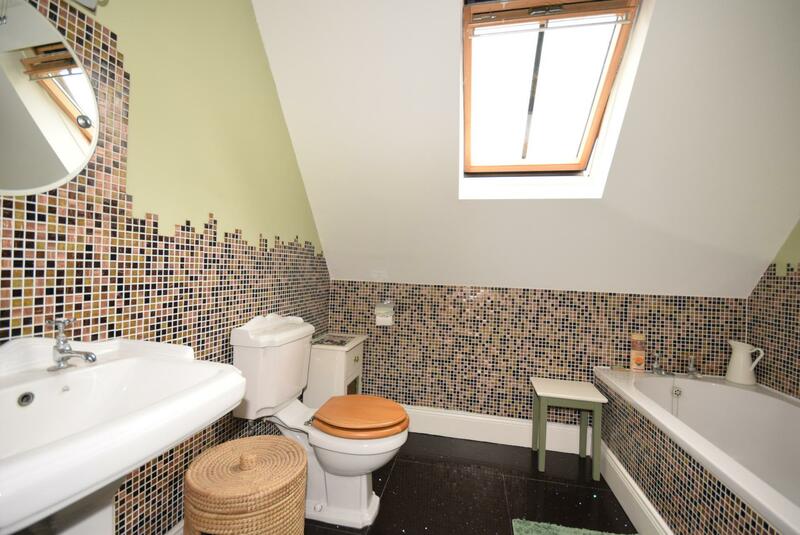 Panelled bath, pedestal wash hand basin and low level WC, tiled splash backs and ceramic tiled flooring. Chrome heated towel rail. 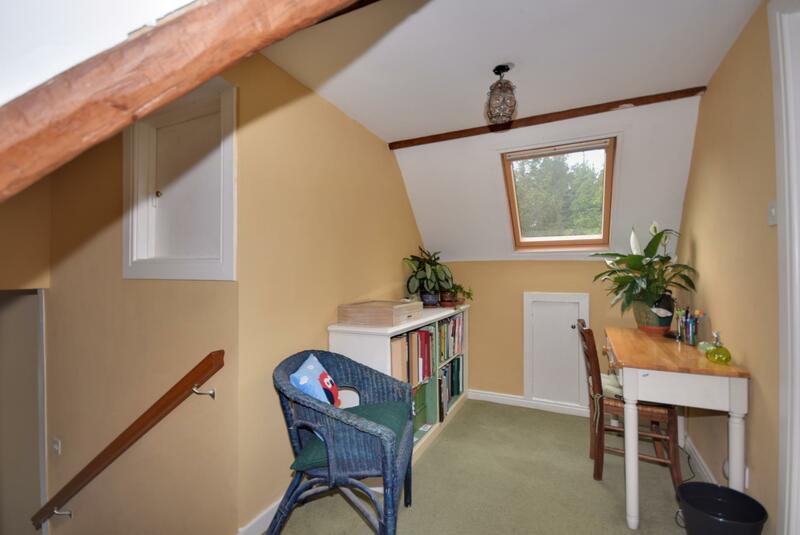 A delightful room with high vaulted ceiling, dormer window and glazed double doors out onto a large private sun terrace. Twin sets of built-in wardrobes. 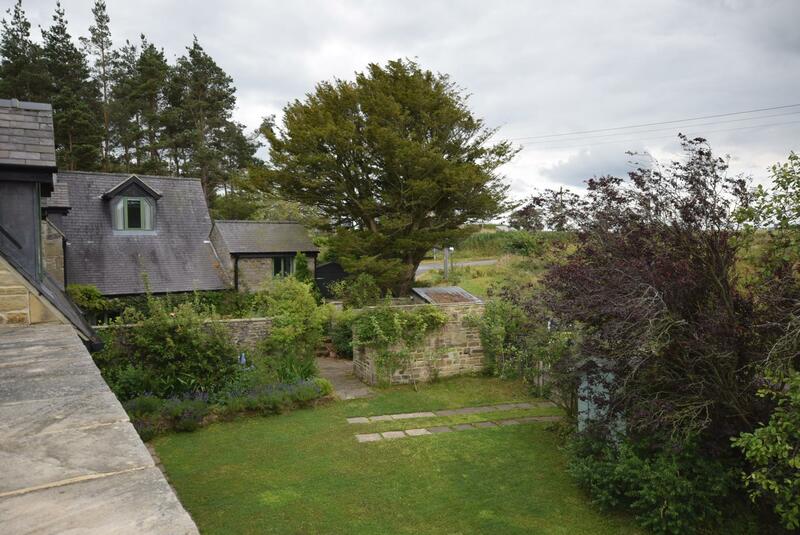 With dwarf stone walls surrounding, this elevated terrace is an ideal outdoor space for the owners, enjoying fantastic views across to the Derwent Reservoir, it enjoys a high degree of privacy. Grounds extending to just under one acre or thereabouts, the gardens are a major feature of this home and are 'divided' into several enclosed spaces, each with a separate use, parking is to the front and provides driveway parking for four cars, leading round to the side is a fenced/walled formal rose garden with box hedging, bushes, shrubs and flower beds. 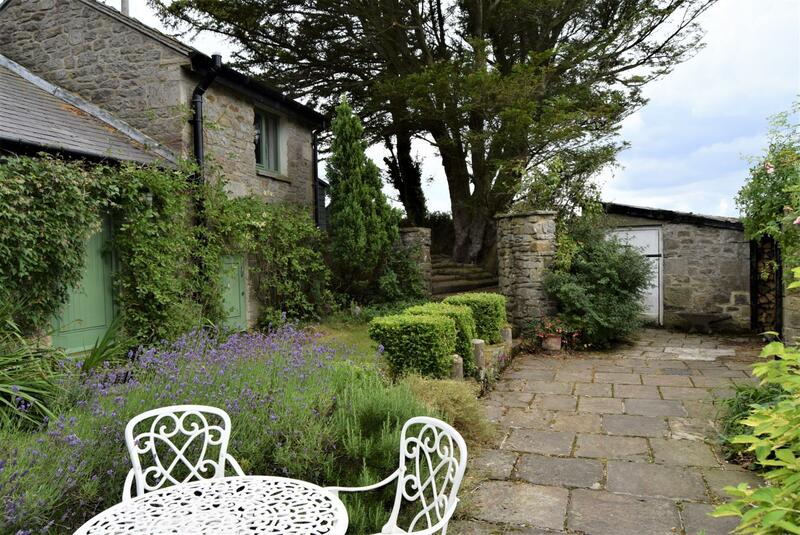 Beyond is the courtyard garden with stone paved patio, offering shelter and absolute privacy. Stone outhouse and large log store. A rose archway and path leads through to the lawned garden comprising a large lawned area, bordered by raised beds of bushes and shrubs. 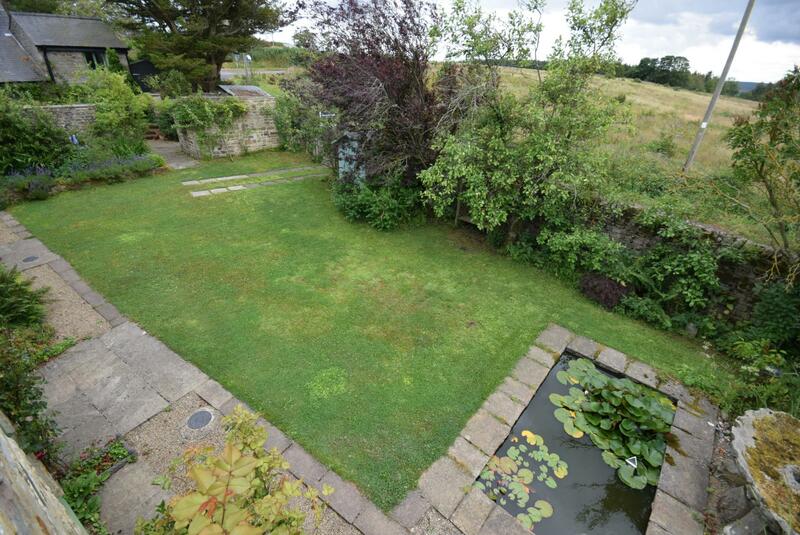 At one end is a pretty stone enclosed pond. Stone built Workshop. 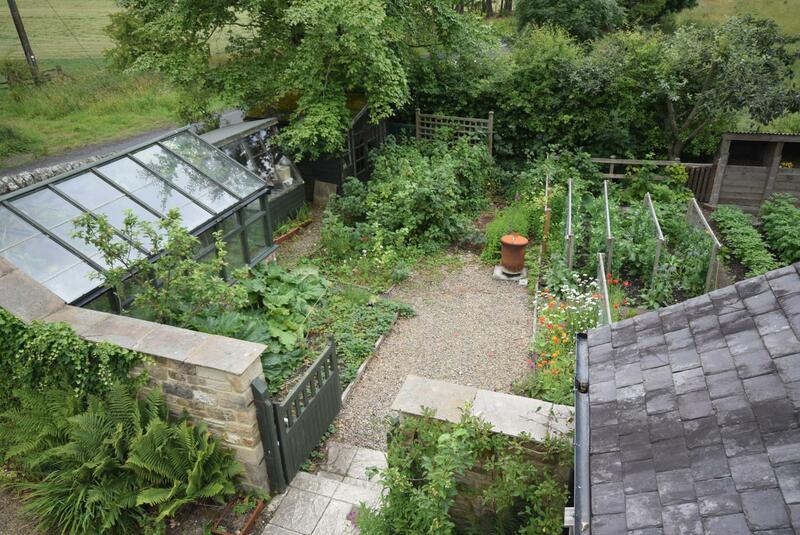 A gateway leads to the fruit and vegetable garden, with summerhouse, potting shed and superb greenhouse. There are several fruit and vegetable beds, served by pathways. 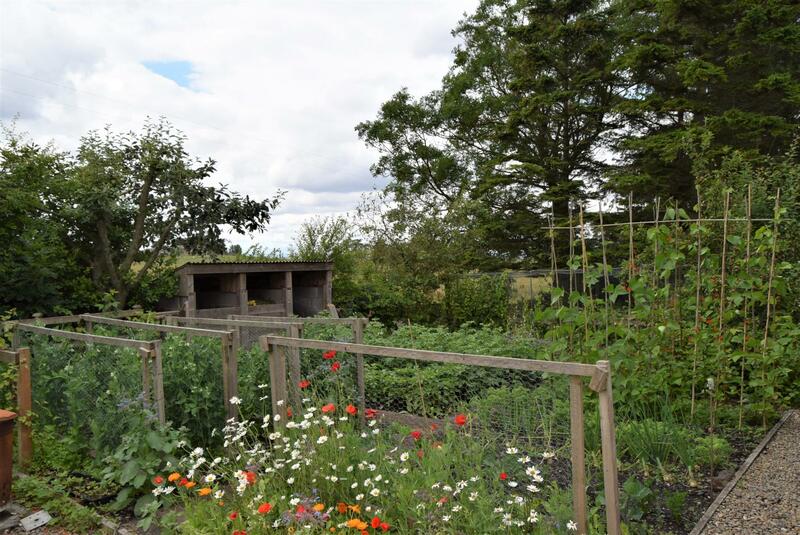 A useful multi-bin compost structure assists the gardener! 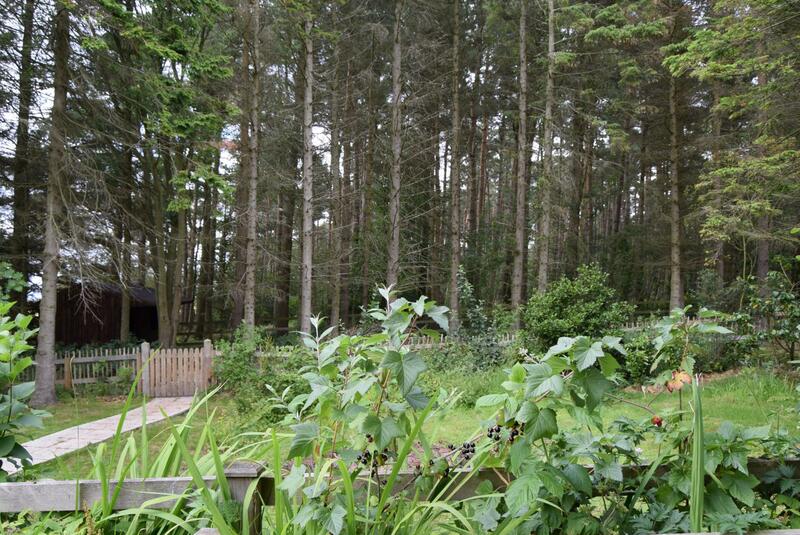 Further along the pathway a gate leads to the woodland garden, with an open grassed area surrounding a fire pit. A belt of mature trees makes a great children's playground. There is a second summerhouse and various sheds around. Various outside water taps and outdoor power points assist the maintenance. Garden swing. Mains electricity is connected. Private water supply from the surrounding Cookson Estate, costing £240 pa. Drainage is to a septic tank. Central heating is via an oil-fired boiler serving panelled radiators and underfloor heating pipes. Domestic hot water is via the oil-fired Esse also supplementing the domestic hot water. All fitted carpets and blinds are included in the sale. 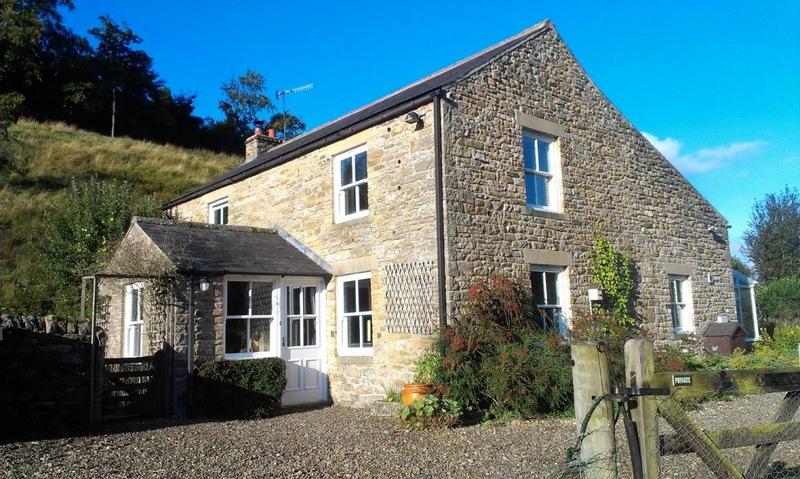 The property has solar panels fitted providing an income of circa £400 pa.
From Corbridge follow Newcastle Road (B6530) out of the village to the A69, then head south on the A68. 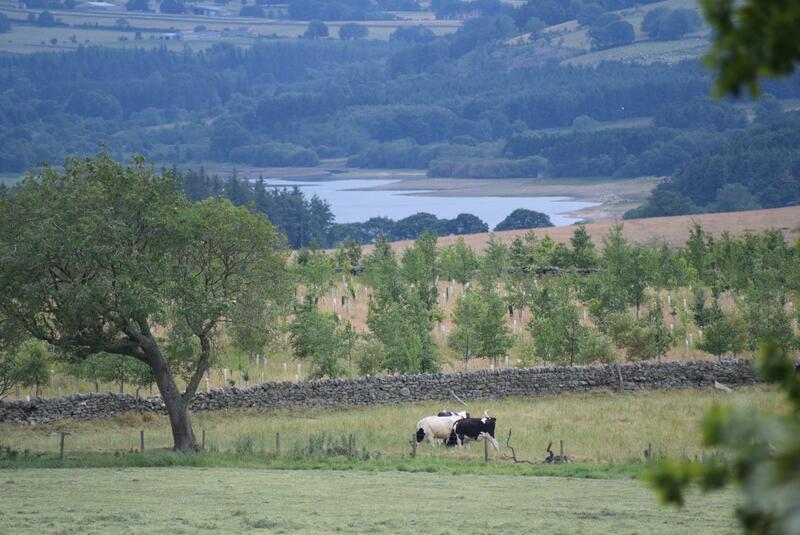 Continue over the Broomhaugh roundabout and after approximately 4 miles, at Kiln Pit Hill, turn right signposted Derwent Reservoir/Slaley Hall. 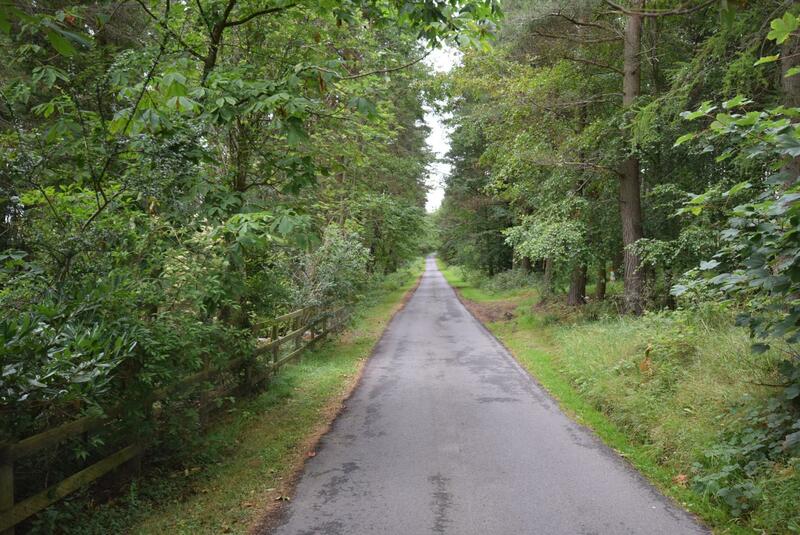 Travel along this road for approximately 1 mile and South Lodge can be found on the right hand side, identified by our for sale board.